About | Recipe For A Party | Life is a Party, So Celebrate! Welcome to Recipe For A Party! Welcome to the Recipe for a Party blog. 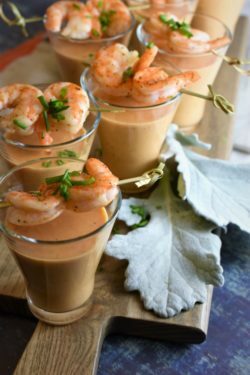 Here you’ll find “recipes” for all things related to a party, food recipes, ideas on presentations and thoughts for parties of all kinds and sizes. In my career as a caterer and personal chef since 2000, I have devoted much of my time and energy in helping people entertain. I get so much joy out of creating recipes and presenting my ideas in a beautiful and delicious way to please my clients’ and their guests. 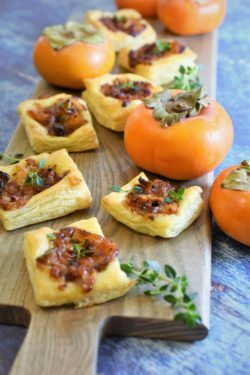 Here I will be able to share some of my best kept secrets and you can relate these fun ideas for your own entertaining, from gourmet to simple recipes….always delicious! 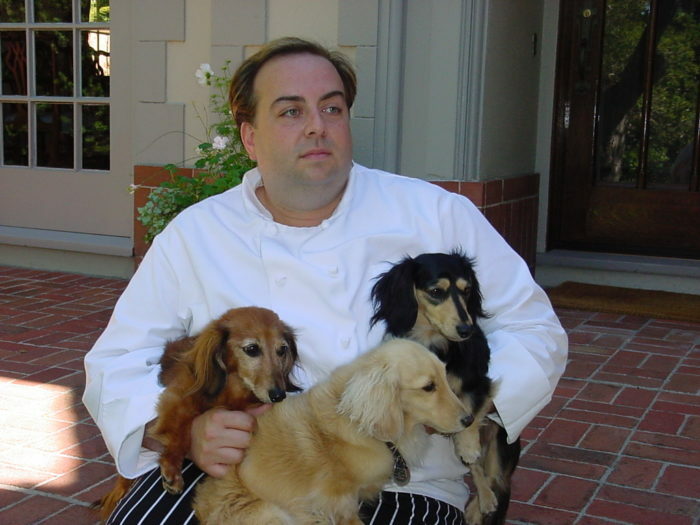 My name is Joseph Sciascia and I live in the San Francisco Bay Area and I’ve been a personal chef and caterer since 2000. Since early childhood my passion for food and entertaining has come from a family owned catering business, since starting my own personal chef and catering business in 2000, mostly self-taught with the desire to serve wonderful food in a delicious way, I have always enjoyed helping people entertain with style and with fun current food trends to good old fashioned comfort food from our childhood days. I have made myself comfortable right away in my clients’ kitchens and I always feel at home, helping them with many aspects of their parties, especially the food. 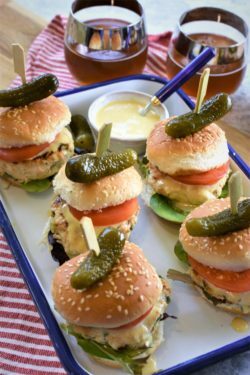 So many people have encouraged me to be in front of the camera (I’m very camera shy, so not sure about it) and/or teach people about my party recipes and ideas, so I thought I would present this blog in a way that would encourage people to make the best of what they can for all their entertaining, no matter what the occasion. Some of my recipes have been published in magazines and a cookbook with Taste of Home Magazine and I’ve won several recipe contests; currently I’m writing a cookbook.